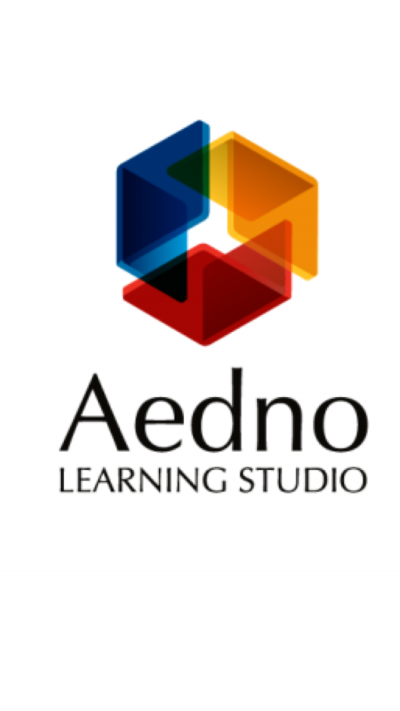 This is a class listing by Aedno Learning Studio. To sign up, just book now and the tuition centre will liase with you directly! 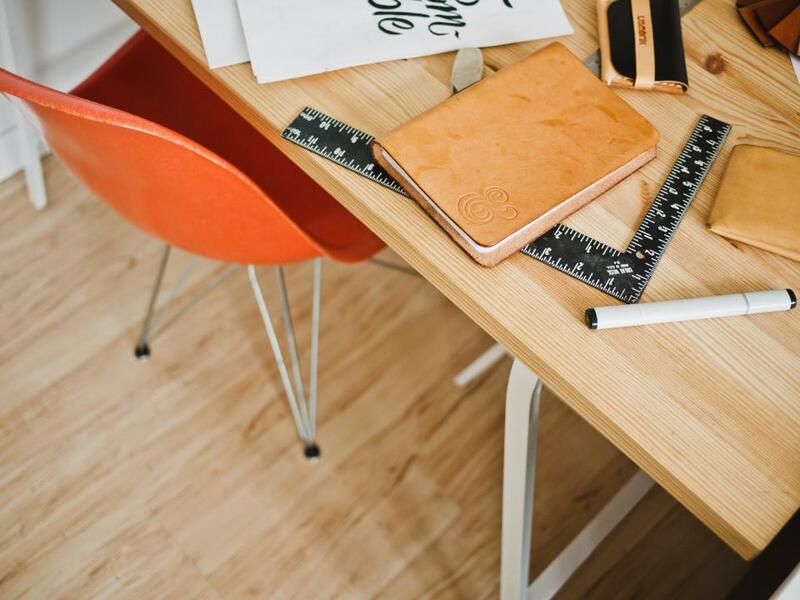 Drive and innovation that mark an Aedno learner.